This Deluxe Pop! 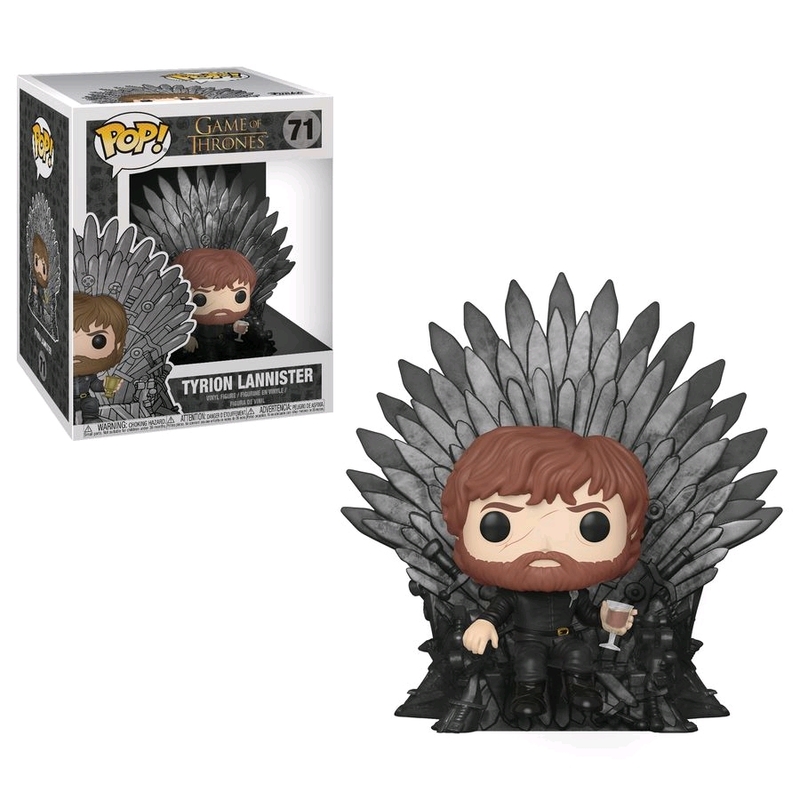 Vinyl features Tyrion Lannister sitting upon the Iron Throne. Our Price $48.99 Another currency?